We make your trail riding experience even easier with our staging area right on site. Pull in, unpack and hit the trails without wasting time with loading and unloading your ATV or Snowmobile to get to the trail heads. Motel Lodging in Baldwin Michigan just got easier. es, we said it. 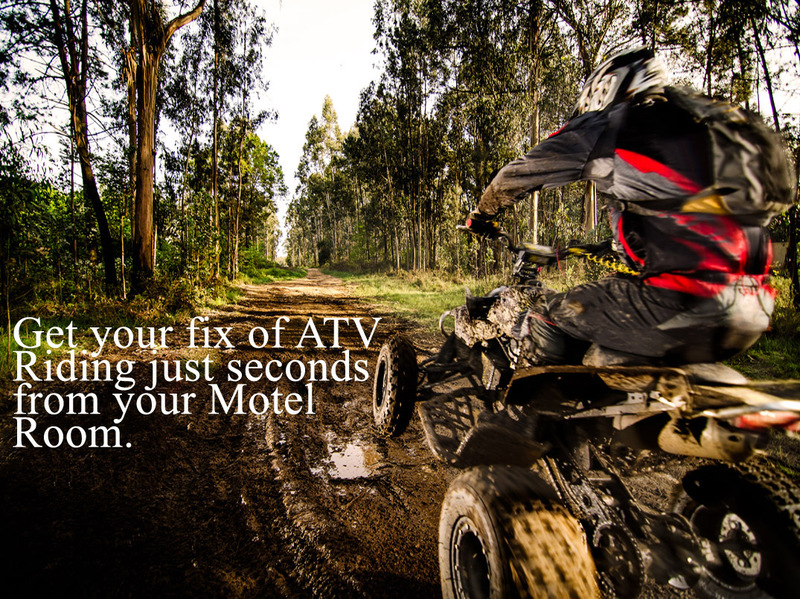 We made staying in Baldwin easier for ATV riders, snowmobilers, Mushroom hunters, canoers, Kayakers and hunters. Our location puts you in the heat of the action when it comes to outdoor activities. Located across from Wolf Lake you’ll have access to the beach and fishing. If you’re into trail riding then this is the perfect home base to make yours. Seconds from the trail head you don’t have to worry about loading and unloading at busy staging areas. Your time is important and when you came to ride you want to get the full amount of time doing what you love. 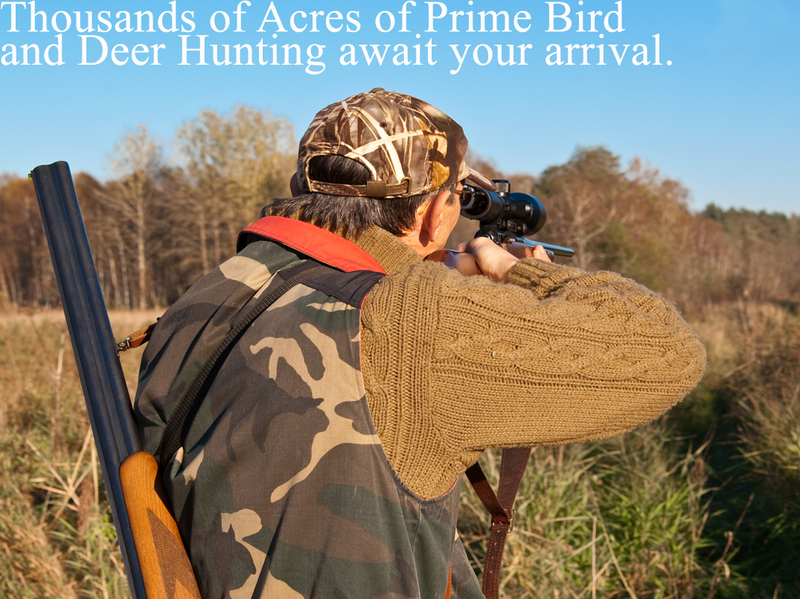 Bird hunters and deer hunters will find that this location puts you right on the edge of thousands of acres of Michigan’s best hunting opportunities that are open to the public. Wilderness Hikers,Bird Watchers and Wild Mushroom Hunters have the same advantages while staying at The Day Star Motel in Baldwin Michigan. Enjoy thousands of acres of state and federal land that are waiting for you. 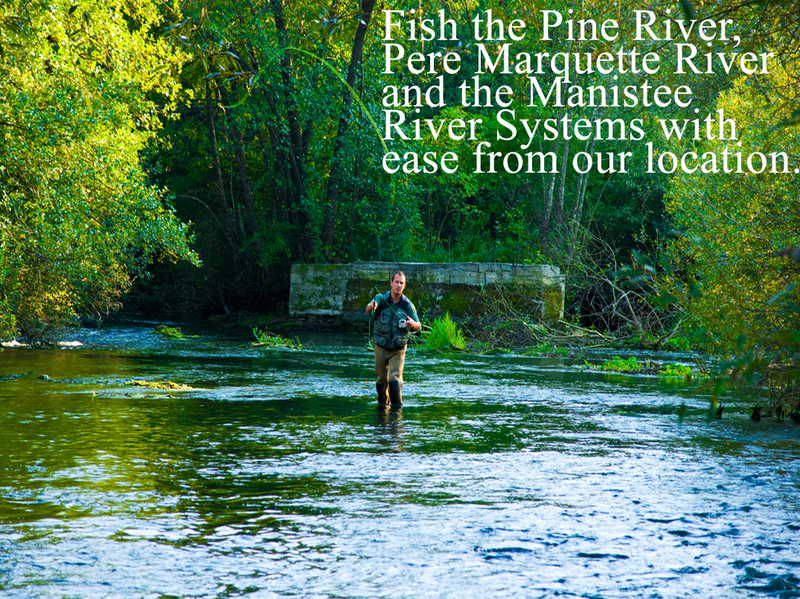 This area of Michigan is also know for its canoeing, tubing and kayaking that are available on the Pine River, Pere Marquette, Baldwin River and Manistee/Little Manistee River Systems. The water sports in this area are unbelievable and will keep you coming back for more. Don't forget to visit the Tippy dam while in Michigan's beautiful wilderness. We are a family owned business and are here for your needs while being our guests at the Day Star Motel. We look forward to hosting you while in the Lake County area. 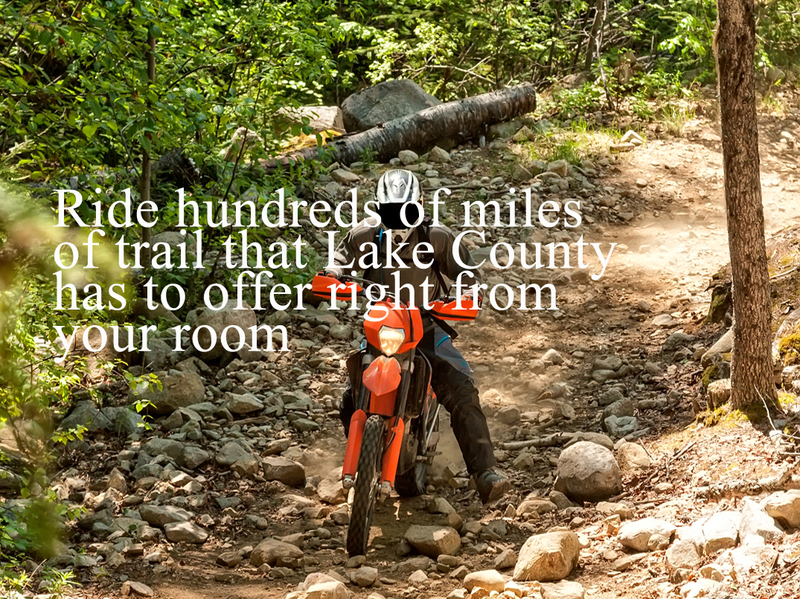 Enjoy hassle free access to the best ATV and Snowmobiling trails in Lake County. If you’re ready to ride then this is the best place to make your lodging arrangements. Hundreds of miles of trail are just seconds from your motel. You’ll find our rooms to be clean and full of amenities that you don’t find in small town motels. We have AC, Microwaves, Coffee Makers and refrigerators to keep you and your food cool during the hot summers. Enjoy the relaxing feeling of being surrounded by old knotty pine walls as you take a load off after a long day exploring the North woods. Take advantage of our Suite that provides a full kitchenette and 3 beds. Extra space has its advantages and you’ll feel like you’re at your own cabin when staying in this unit. Tucked away just 7 miles north of Baldwin, we are located across from beautiful Wolf Lake. Whether you are looking for outdoor fun or local shopping you have reached your destination. 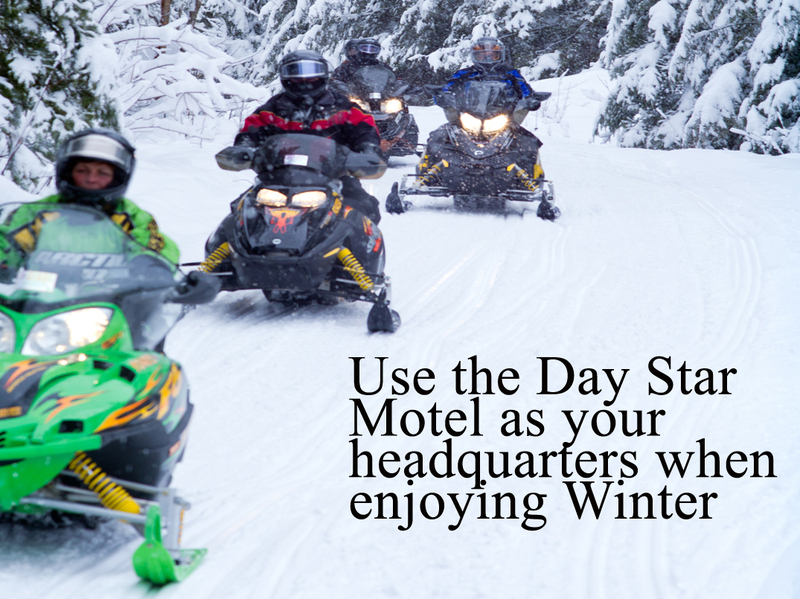 Day Star Motel and its surrounding areas offer an array of off road trails that provide year-round entertainment for atvers and snowmobilers. Please follow North M-37 through Baldwin.